In my previous articles I shared with you how to trade Eminis with the two main secrets of elite Floor Trading Specialists: 1) trading with the Buy/Sell Line, and 2) trading with Confirmation. Even though I discovered these edges on the floor of the Stock Exchange, I explained how they can easily be transferred over to trading the Eminis. In today’s article I will share with you some recent trade signals that employ these two concepts, but first let’s review. 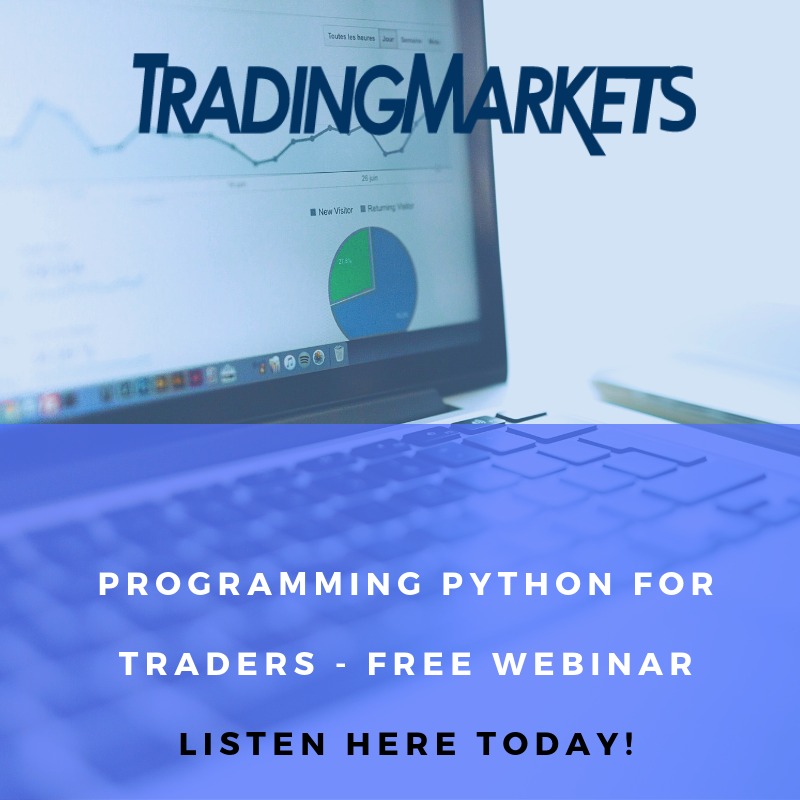 Click here to sign up for a free webinar where Steven Primo will be presenting his globally traded, proprietary Emini trading strategies. 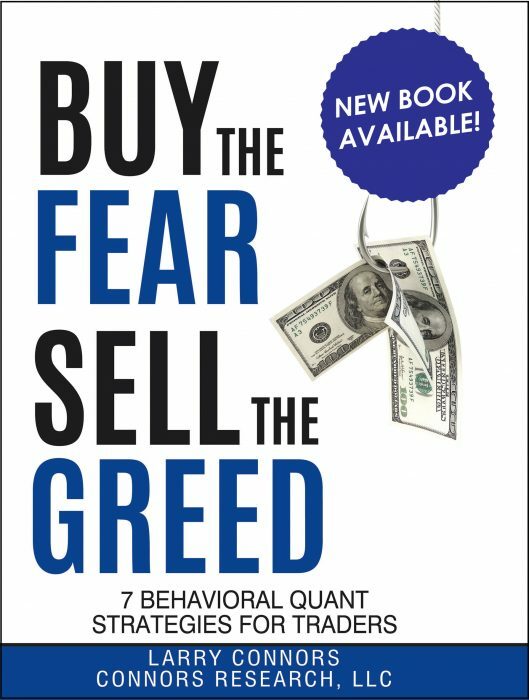 Edge #1: The BUY/SELL LINE – Too many traders are buying when they should be selling (and vice-versa) which ultimately results in a losing trading strategy. The Buy/Sell Line is an edge designed to get you on the correct side of the market, in any direction and in any time frame. Edge #2: CONFIRMATION – 99.9% of traders are obsessed with buying at the exact bottom and/or selling at the exact top, regardless of market, time frame, or choice of trading strategy. But just where is the bottom and just where is the top? In 35 years of trading I’ve learned that markets can and will go as low as they want, and much lower than anyone could have ever expected. Rather than try to pick a bottom in the Emini, which is often a recipe for disaster, the only thing needed is for a trader to wait for confirmation. This is the assurance that the Emini has concluded its downward course and is now once again headed in an upward direction; much like a train leaving the station for its desired destination. As you have just seen, if one trades without using the Buy/Sell Line or Confirmation they are simply guessing as to where to place their buy or sell orders. This guesswork is relative to top picking and bottom fishing; styles of trading that will eventually yield negative results. These edges will not guarantee that all your trades will become profitable, but if you do decide to employ these tools I believe you will substantially increase your odds for success. Why? Because the Buy/Sell Line is designed to put you on the right side of the market whereas Confirmation is the verification that a directional move has concluded and that the trend has resumed. 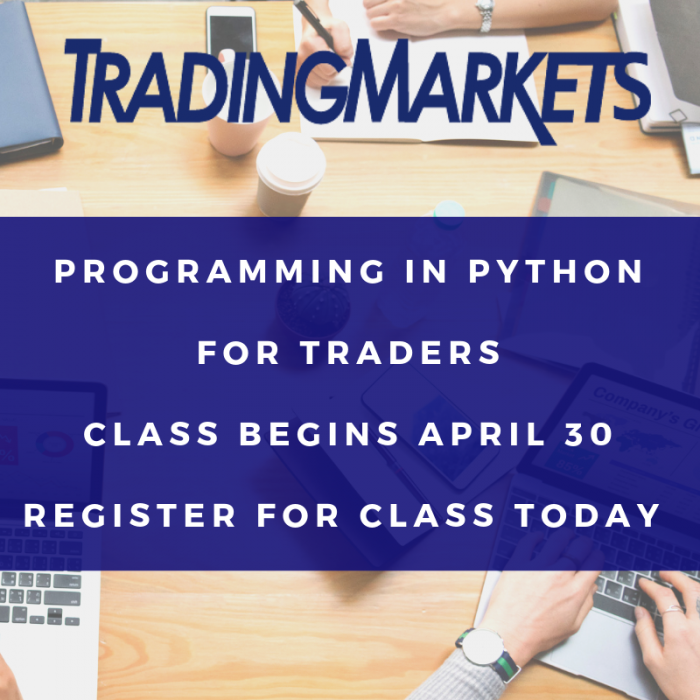 Once you learn how to fully employ both these techniques you will be trading with the Specialist’s Edge. If you’d like to start trading Eminis with the quantifiable trading strategies developed by Steven Primo, click here and register for the upcoming live webinar with Steven where he will be sharing his unique approach to successfully trading Eminis.